This book will be helpful to you IF your target is band 5. For anything above it, this book won't add much that you didn't know before reading it. To give you an idea, this is for people having troubles with prepositions, singular/plural, modal verbs, auxiliary verbs, passive verbs, apostrophes. 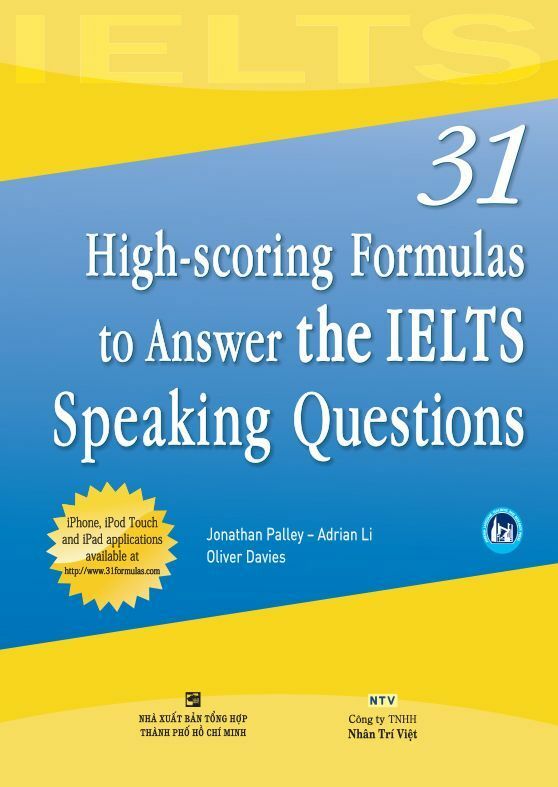 However, since chances are you will need an IELTS score higher than 5, this book will rarely be useful for IELTS. Nevertheless, it can be useful if you want to improve your English beyond the very basics. I like this book. I think it is very useful, It contains common mistakes in grammars. And also the tests in the book are very clear. Could you please send me this book? Thank you so much for help! Could you send me Pauline Cullen books, please. Please check your email for it & other IELTS materials to ace the IELTS. 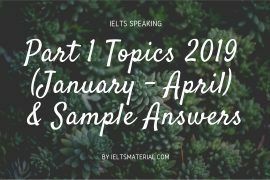 Would you like to send me the IELTS Material please? My email is natkabig@gmail.com . Hi, please kindly send me the ebook to my email: arain1201@hotmail.com. Thank you very much. Would you like to send me the IELTS Material please? My email is zenmarchellboro@gmail.com . Kindly send the link on my email ID as this one is not working. 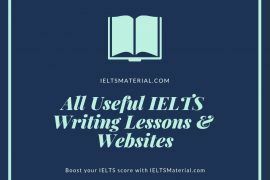 Please check your email for it & all IELTS materials for Academic Module (IELTS lessons, books, sample answers, etc) to help you hike up your IELTS score. Keep yourself updated by subscribing us to get all the latest posts via email (IELTS Tips, Lessons, Books, Practice Tests,etc) on https://ieltsmaterial.com on a daily basis. 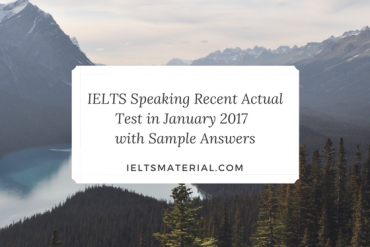 Should you have any questions, feel free to email me at ieltsmaterial.com@gmail.com. Hello, please check your email for Common Mistakes at IELTS intermediate & IELTS materials (IELTS lessons, books, sample answers, etc) to help you familiarize with IELTS & be well-prepared before sitting the IELTS test. Hello, please check your email for it & IELTS materials (IELTS lessons, books, sample answers, etc) to help you familiarize with IELTS & be well-prepared before sitting the IELTS test. 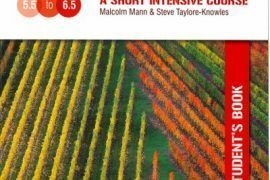 I just sent the links to download this book and other materials (IELTS lessons, books, model answers, etc) via email for you. Please take a look ? Hope you can make the most of them and achieve high score in IELTS. 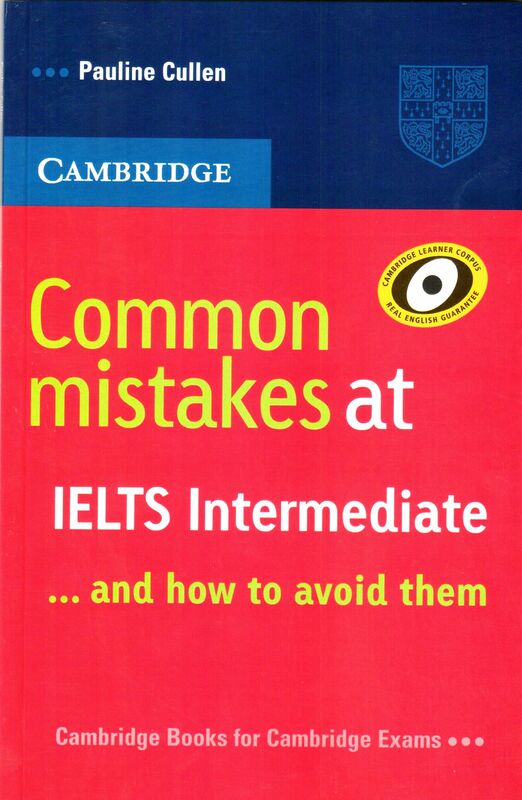 Very simple & useful for corrrecting ur common mistake to prepare for IELTS exam! Hi, please check your email for the direct links for Cambridge 1 – 11 and other IELTS material. It is really helpful for IETS beginner. Thanks a lot. .
To unhide the link to download, please click the facebook button (or tweet/G+ button).